All MDI Cups will broadcast on Saturdays and Sundays local region time. See below for the broadcast dates and start times by region. Rounding out the MDI desk team, Alex "Xyronic" Tatge is an Affliction Warlock extraordinaire. You can find his guides on Wowhead, where he breaks down everything a master of shadow magic would need to know, from talent builds, Azerite gear, spell rotations, macros and addons, Mythic+ guides, and more! 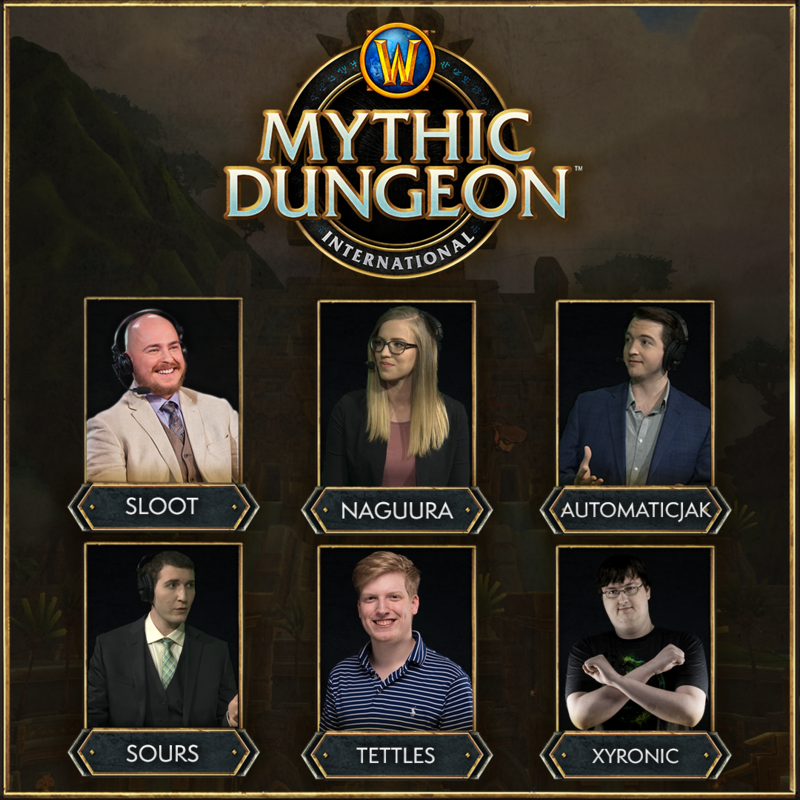 After existing for years as an invitational tournament, the Mythic Dungeon International is not just an expanded, worldwide, merit-based tournament—it’s a thank you to all the fans of dungeon running around the globe. We can’t wait to get started. 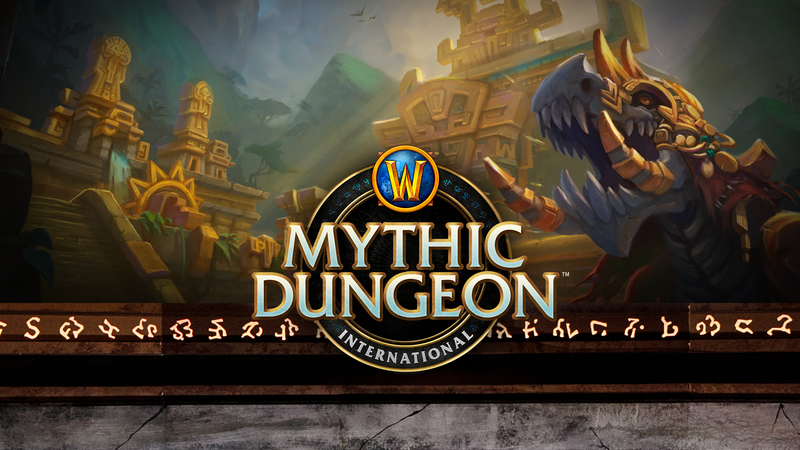 To stay on top of Time Trial results each week and the MDI Cups, check out Raider.IO, and be sure to follow us on Twitter and Twitch. We’ll see you in chat!